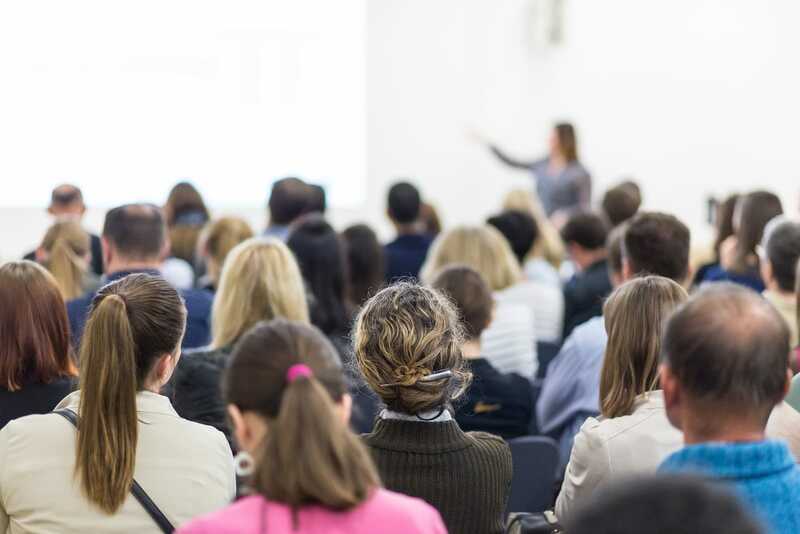 We provide ideal spaces to host an event or provide a service to the wellness community. Fully equipped and easily accessed, the centre offers professional settings for a broad variety of services, classes, events and workshops. Our unique and welcoming workshop space is comprised of one generous studio including kitchenette, bathrooms, and a main reception area. 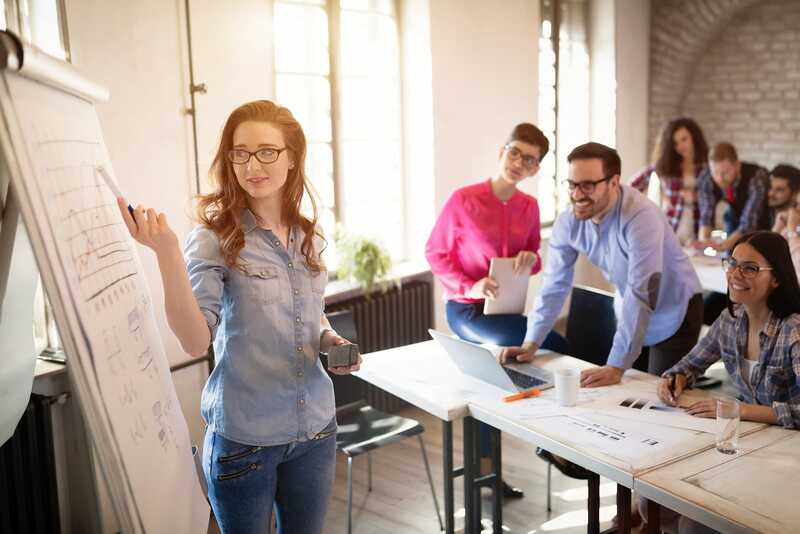 The space is preferred by a number of professionals who wish to share their experience, grow their network and foster positive experiences of health within the Southern Adelaide community. Perfectly suited to therapists and wellness workers, we also offer private consulting spaces in our O’Halloran Hill location. The potential for cross referral is high within our bustling hive of recognised wellness leaders. These beautifully furnished, practical and professional consulting rooms are situated within the SA Wellness Centre and are shared with leading chiropractors, physiotherapists, naturopaths and instructors every day. 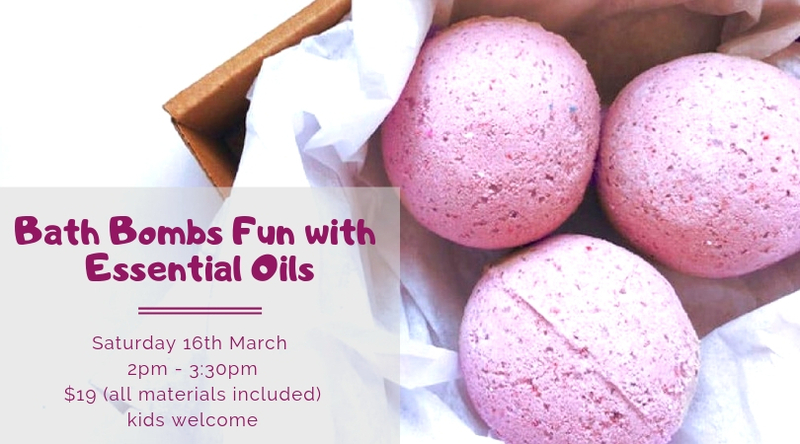 Come have some fun, making bath bombs, smelling the lovely aromas of Young living essential oils & learning about why they are more than just a lovely smell. Health & wellness benefits & free from toxic chemicals. ☆ Smell and learn why Young living is the world leader in essential oils thru their unique seed to seal farming on all their essential oils. ☆ Take home your own recipe and molds to make more for your family & friends. Great smelling & toxic free gifts, great for your skin. Bath bombs are great in foot spas too. All ages welcome – Bring your friends or family along. Children under 5 years need an adult with them to help and all children need supervision! All tickets go into draw on the day for a Door prize! Join us for a Feminine approach to yoga to support you at each stage of your cycle & life journey.